OK, I know what you’re thinking. Lizard brain? She’s officially reset herself back to crazy town. I promise I’m not crazy! 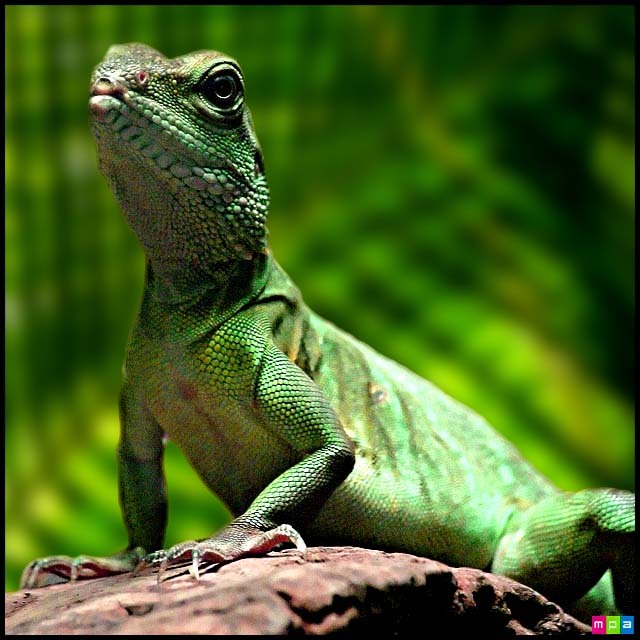 Rosetta shared the concept of the lizard brain through the words of the infamous Seth Godin (if you don’t know who he is, you definitely should! ): your lizard brain is the part of your mind that is resisting change. It stops you from moving forward, and it’s important to conquer it to accomplish your goals. So, Rosetta encouraged us to write a letter to our lizard brain, acknowledging its presence and telling it to go away. It took me a few minutes to really understand what I had been resisting in my life… but when I looked at my life map and thought in context of why I haven’t achieved that vision, things started to fall into place. My lizard brain acts a little different than most I believe, it’s very cunning… instead of me procrastinating on something, my lizard brain distracts me with something else. Sneaky!! Here’s my letter – using Rosetta’s template and tweaking it just a bit! I’ve been noticing you popping up at certain points in my life. It seems like every time I want to do something for my own happiness and growth, you show up to tear me down. You have me convinced that everything is all or nothing. While this can be a good quality (i.e. it has kept me on track for this 31 Day Reset), it can also be a burden or deter me from doing something altogether. For example, I keep putting off starting a workout routine because I’m too busy to follow a program religiously. Well why not do every other day? You have me convinced that if I’m not doing it every day, I shouldn’t bother to do it at all, which simply isn’t the case. You make it seem as though everything will fall apart if I don’t continue to do everything as I’m supposed to. This led me to have only a week and a half off between jobs when I moved across the state and started a new school program. While I love the job, I wonder in hindsight why I couldn’t have taken a few months off. What’s the worst that would have happened? Speaking of jobs, even though I’m all about career advancement, and I even applied for some jobs that were higher level, you still steered me to accept the same sort of position I’ve had for the past five years. Like I said, I appreciate the job I have now, but there’s no denying that it’s similar to what I’ve done before – it’s the safe choice, and I could do more. Finally, you don’t allow me to prioritize something that this Reset has shown me is important to me: leisure time. I tell myself I want more relaxing time, yet I still book myself up with commitments. So I see what you’re doing and I don’t like it. Yes, I know that you’re afraid of change. You’re afraid of what will happen if I succeed. But what you have to understand is that whatever happens in my life will work out for my good. I was put here on earth for a purpose and you are keeping me from fulfilling that potential. Well, until now, you have. I will no longer allow you to stop my progress in living my ideal life. So the next time I see you, I will simply give you a nod and go on about my business. It’s been nice knowing you, but now it’s time that we part ways. I loved composing that letter. I’ve never thought about the things I haven’t accomplished in the context of an area of my brain blocking them from happening. I’ve always thought… well I’m not sure. It was some magical outside force that wasn’t leading me there! In fact, I know who it is – it’s me. But no more!